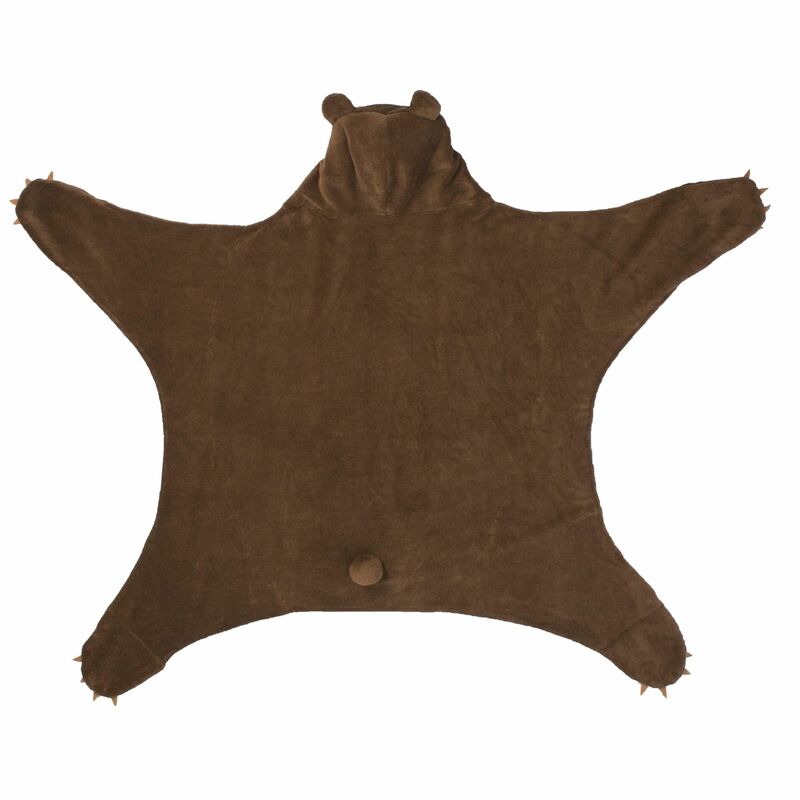 Hibernate at home wearing our Timber Brown Bear animal blanket wherever you choose to relax! 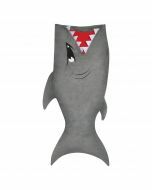 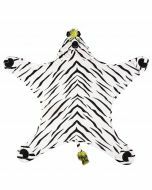 Or climb around, pretending to forage for food in this fun design exclusive to Fin Fun that features lifelike eyes and soft claws. 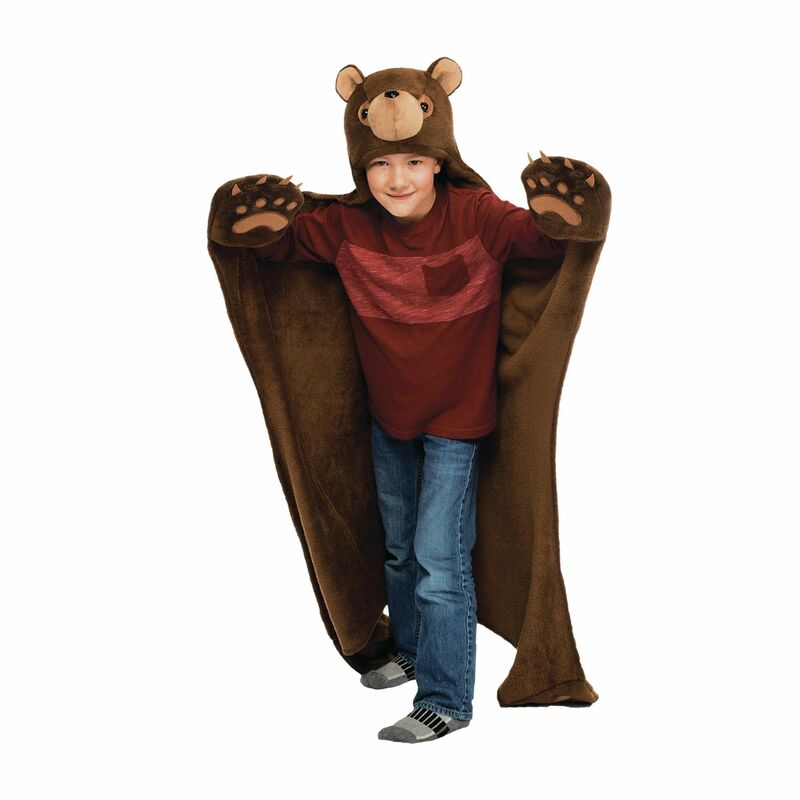 Its soft, double-sided material features a wearable hood and pocketed paws you can easily snuggle into! 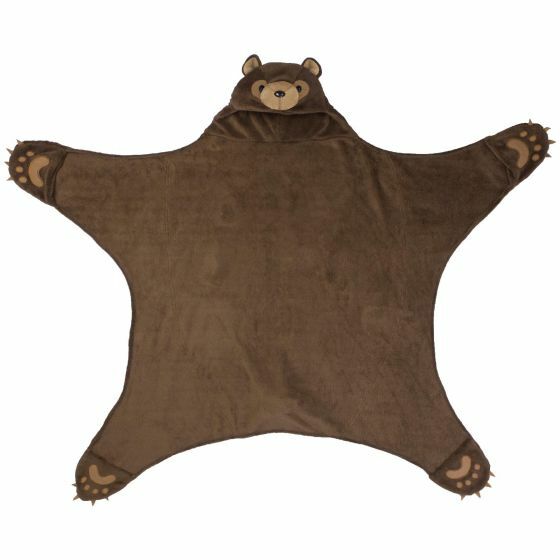 Get set for a mountain-worthy adventure of your wildest dreams wearing our Wild Things Timber Brown Bear animal blanket. 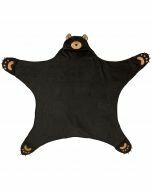 Featuring an ultra-soft, thick material that feels softer than a brown bear’s fur, you’ll love sneaking around the house or just napping in this high-quality, durable fabric. 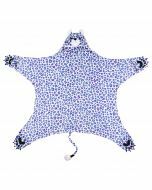 The felt claws and embroidered paw prints create an exciting look that’s perfect for playtime. 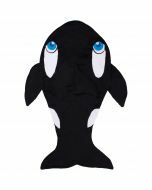 Plus, its 3D eyes and nose include a safety-locking technology that prevents them from “popping off.” There’s even a pom-pom tail on the back! 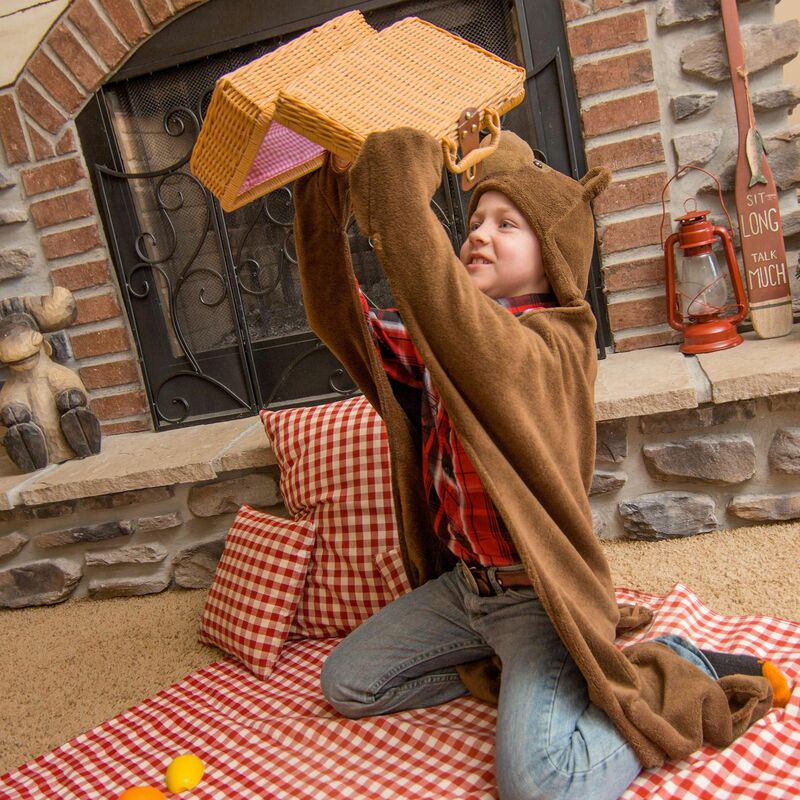 Made from soft and cozy plush fabric, each blanket from the Wild Things® collection will transform you into your favorite animal with ease. 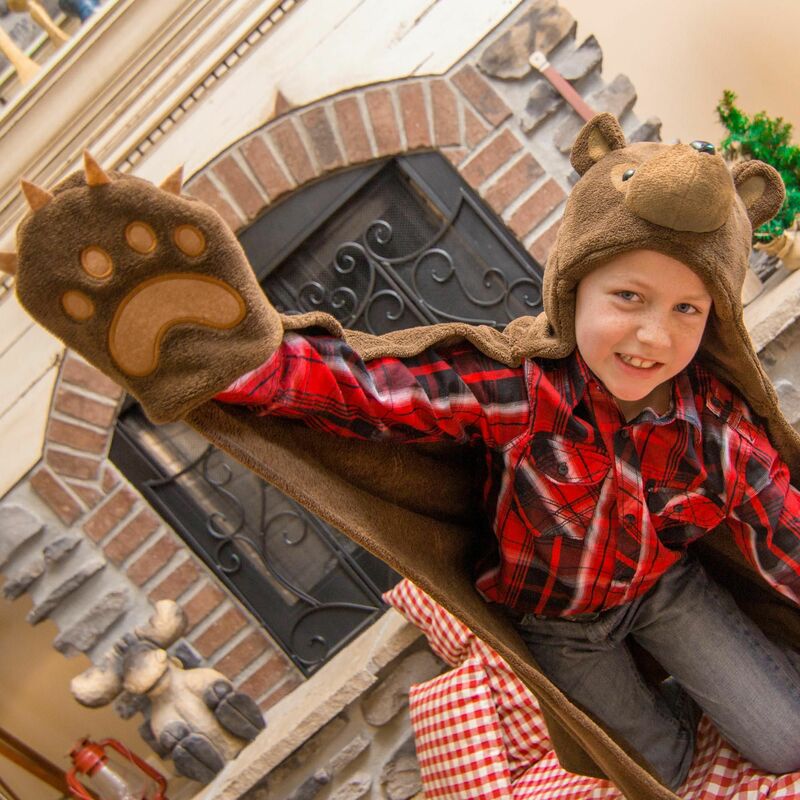 Wrap up in our wearable animal blankets for the ultimate blend of comfort and creativity.